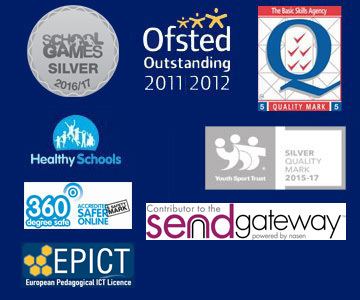 Here at Bells Farm we are working together to improve how we build, keep and promote positive relationships. We use a Restorative Approach to behaviour and learning. At Bells Farm, we call this ‘Peacemakers’. 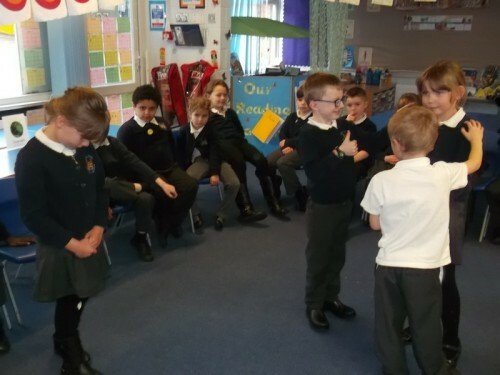 Peacemakers is an approach that helps everyone involved in an incident share how they are feeling about it, how it has affected them and what has happened. By going through this process, everyone is able to put right what went wrong whilst feeling listened too. It can bring those harmed by conflict and those responsible for conflict into communication. This helps us build good relationships and gives everyone involved the skills needed to resolve problems, begin to repair harm and find a positive way forward. Using this method allows both children and adults to become more independent and develop empathy for others. 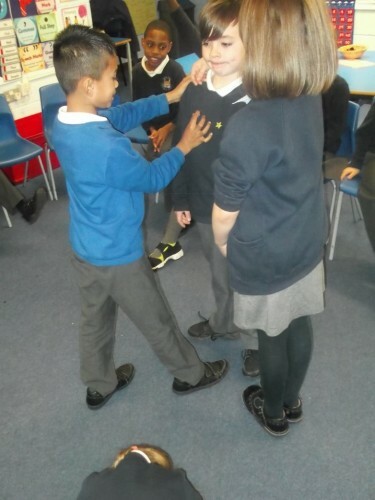 • Restorative Approaches allow people to develop strong conflict resolution skills, learn about their own behaviour and its effect on others. • Restorative Approaches encourage people to recognise harm caused and resolve their own conflicts in an appropriate and supportive way. Who are the Peacemakers at Bells Farm? How do we deliver Peacemakers at Bells Farm? This is an opportunity during register time or at the end of the day for pupils say how they are feeling. If the children a negative response, then this will prompt a member of staff to have a further discussion and find out what the issue is. This enables the child to verbalise their feelings and create a positive response so that the child can move forward as, often, worries which seem big to a child can easily be solved. It also allows pupils to understand how others might be feeling so that they can be supportive too. During circle time, all the children from one class, sit together in a circle to do activities and learn from each other. Activities and conversations are had to develop emotional literacy, empathy and co-operation. What language do we encourage? We ask that the children explain how they are feeling all of the time so that they can identify how they react when they have these feelings and how they can respond well to them. As such we try to move language away from happy, sad and angry and towards language such as proud, frustrated and annoyed. All classrooms display alternative language.